How Do I: Submit My Graduation Music? Students have the option to choose a music clip that plays as you cross the stage and receive your diploma. 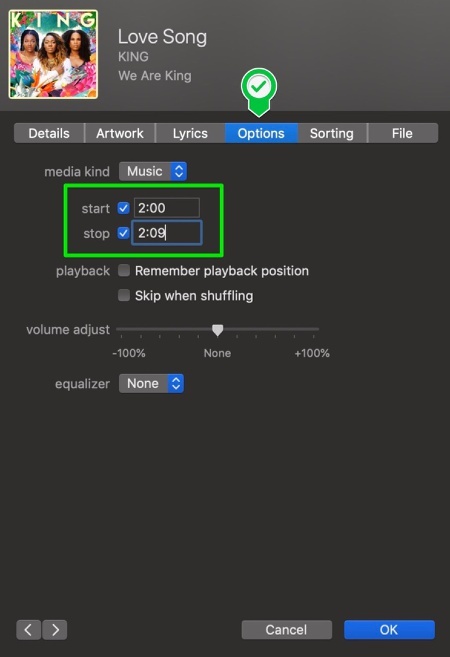 If you prefer not to have a custom music clip play, feel free to skip this submission process and the default music will play instead. 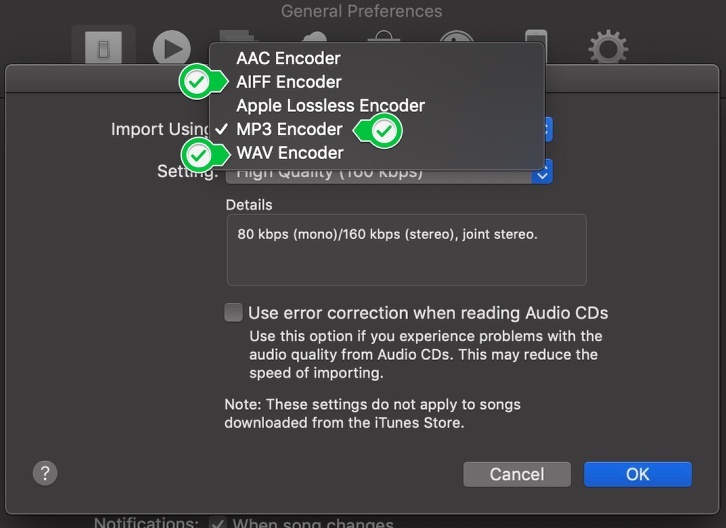 The music file needs to be in one of the following formats: .aif , .mp3 , or .wav file Also, the file needs to be 9 seconds in total length. 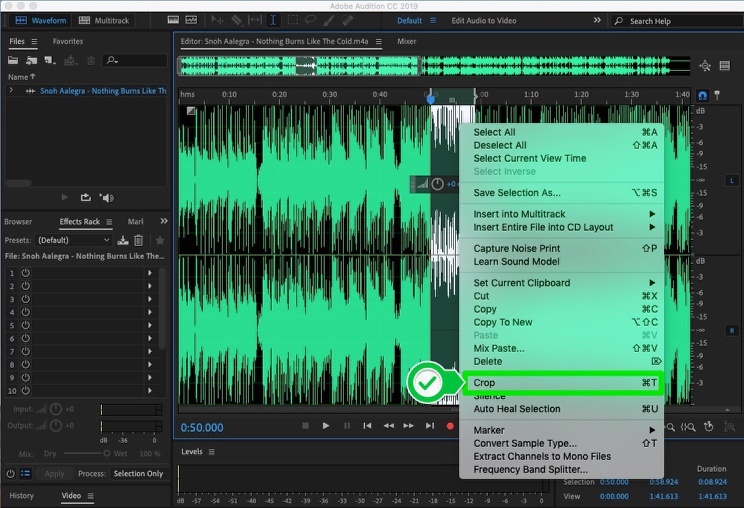 If you don't know how to edit an audio file, choose an application below and follow the instructions. 4. 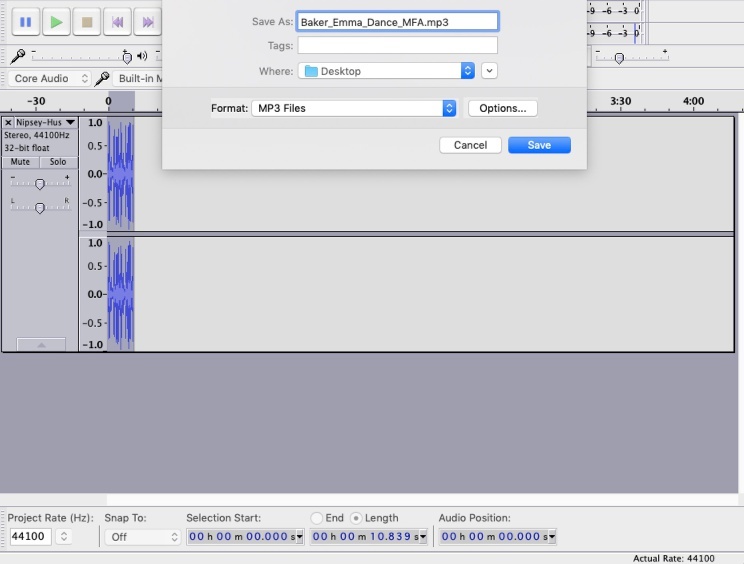 After selecting your clip of 9 seconds (or fewer), you can crop the clip. To crop, use the keyboard shortcut ⌘T (Mac), or right-click on the selection and choose Crop. 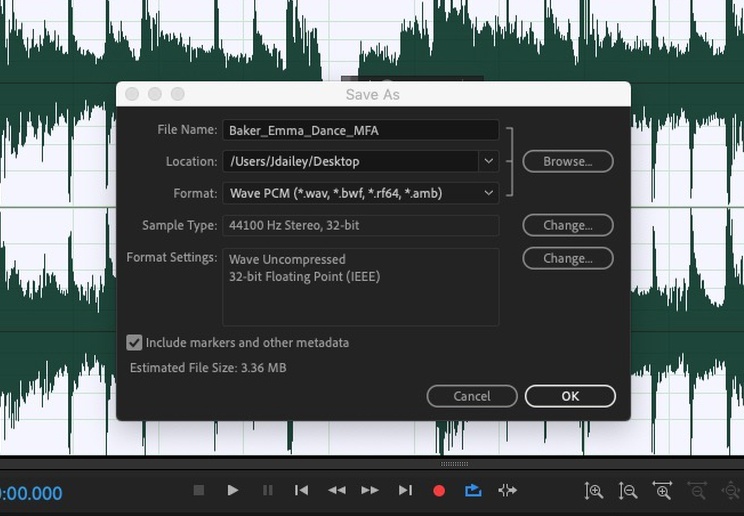 Audacity is a free, open-source, easy-to-use, multi-track audio editor and recorder for Windows, Mac OS X, GNU/Linux and other operating systems. You can download it here. Click on the radial dial that says Length, this will show you the length for the selection you have made. 5. 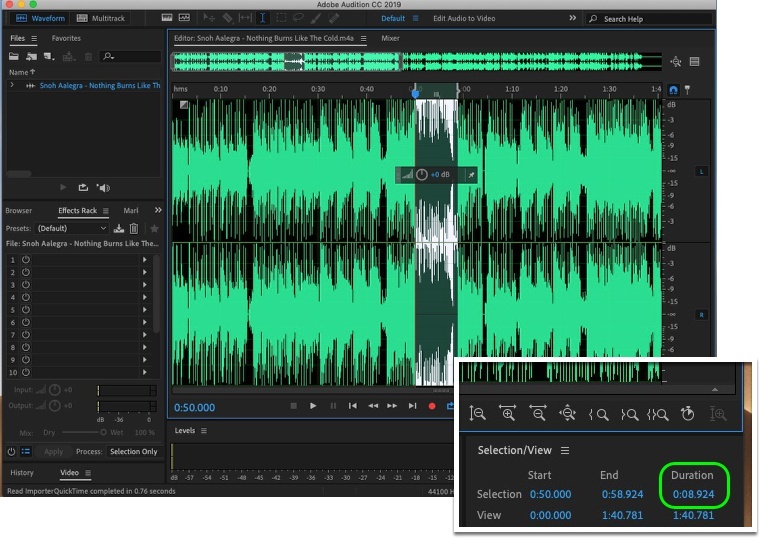 After trimming, use the time shift tool, pictured below, to move your clip to the beginning of the timeline. 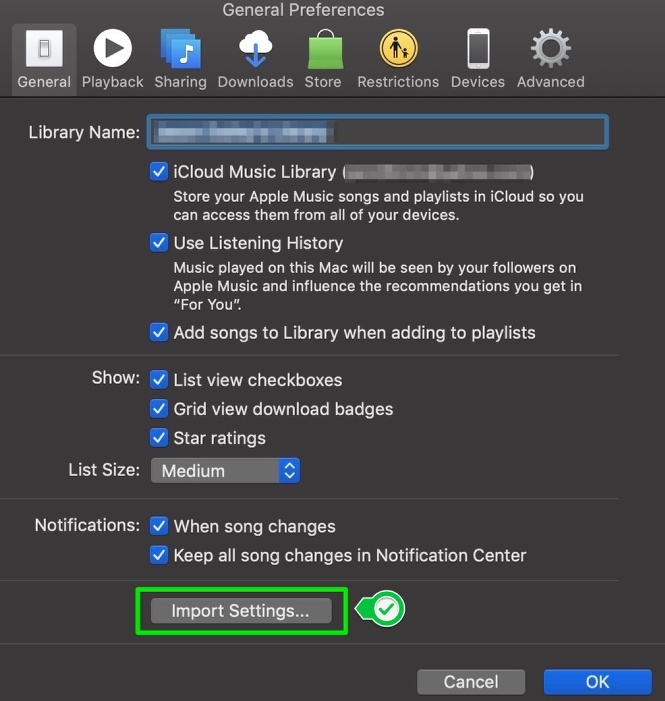 You will not be able to use songs on Apple Music for this tutorial. You must purchase the music (via iTunes, Google Music, etc.) 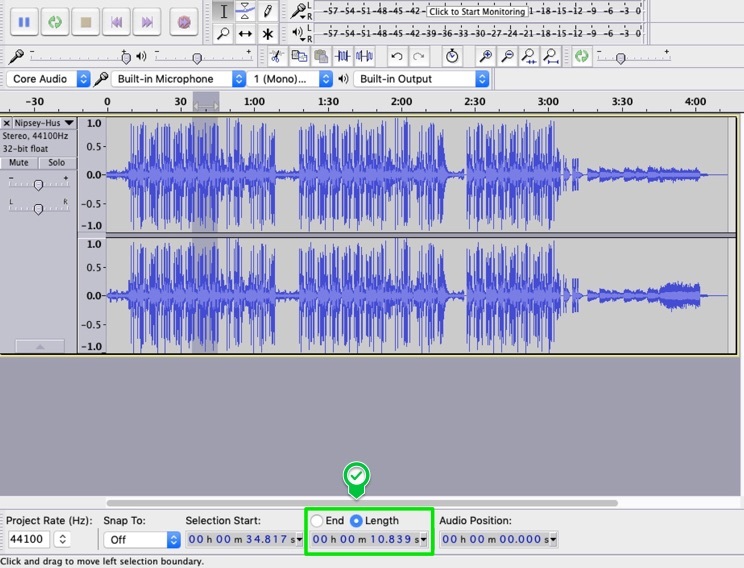 in order to edit the Start and End Times. 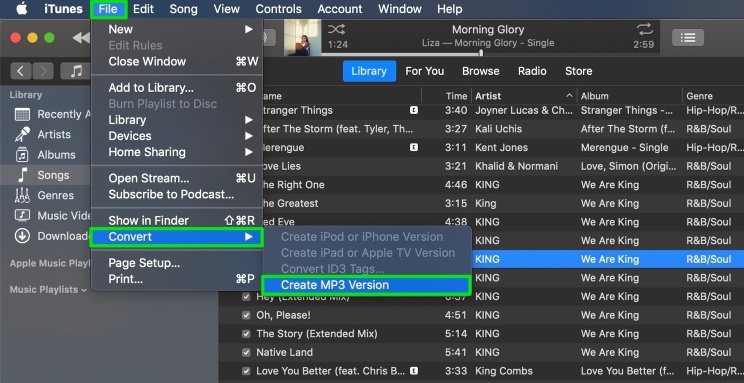 If it's not already on your computer, you can download iTunes, here. Open Preferences. Under the General Tab, click on "Import Settings"
5. 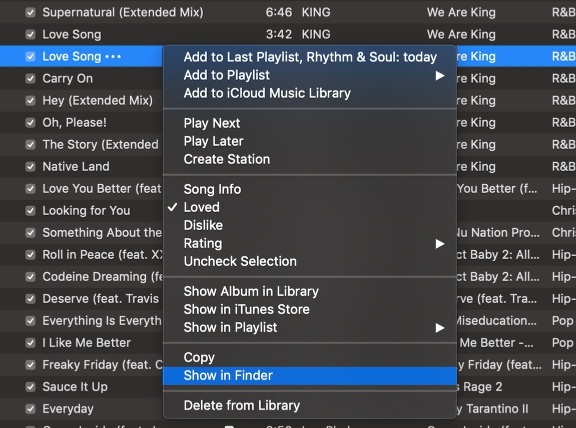 Click on the Options tab, in the Start Time field enter the minute and second you want your song to start. In the Stop Time field, type in a time 9 seconds later than the start time. Click "OK". If you have any questions about format or the processes, email graduation@calarts.edu.